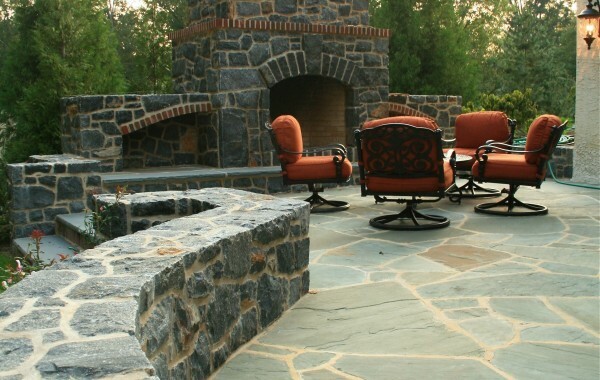 We specialize in designing and developing outdoor living spaces that are both functional and fabulous. 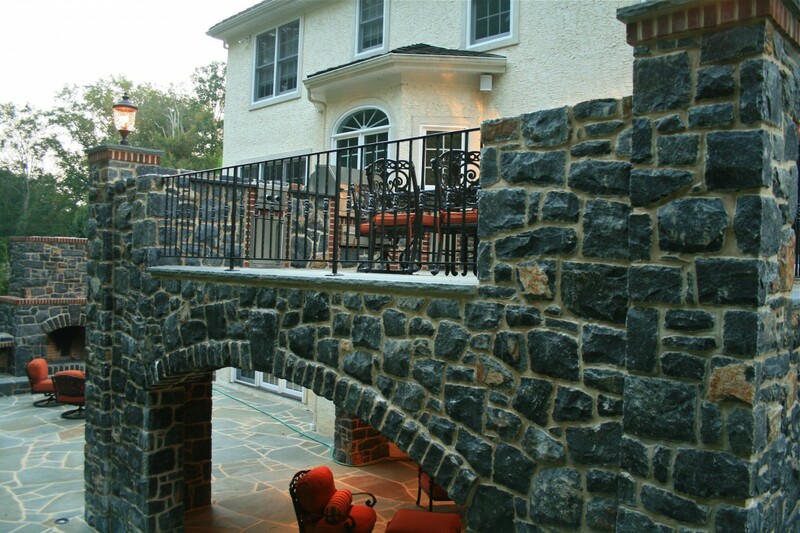 Let us build a custom exterior from the ground up or help us bring your own artistic vision from concept to reality. 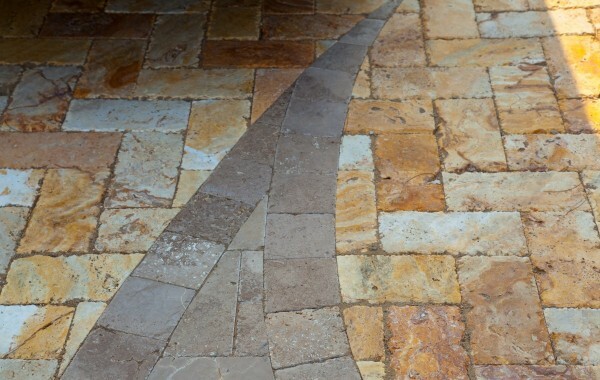 Character: Although the custom hardscaping feature we install will be brand new to you, it will look like it belongs to your home and has always been there. Your home will no longer be a cookie cutter house that blends in with the neighborhood; it will stand out among the crowd. 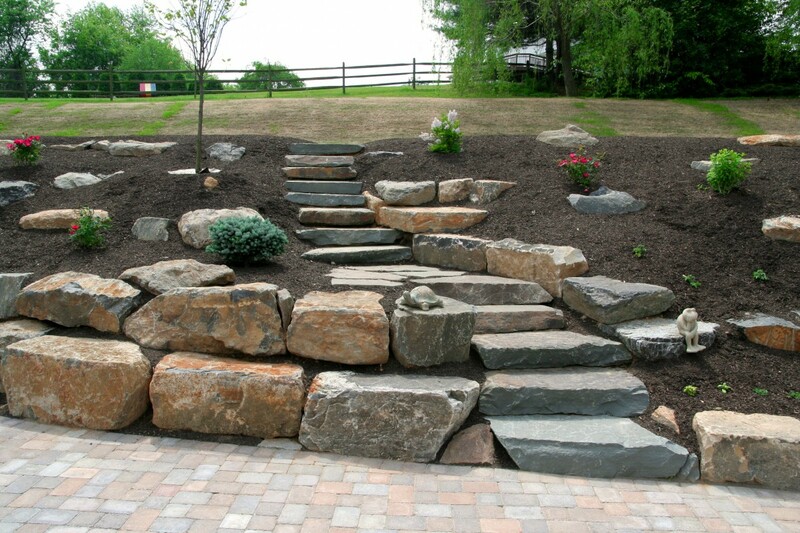 Stability: Our custom hardscaping features are incredibly durable, and they also make your walkways more stable. No longer will you have to balance on uneven ground when you’re sitting on your patio furniture or walking to the pool. 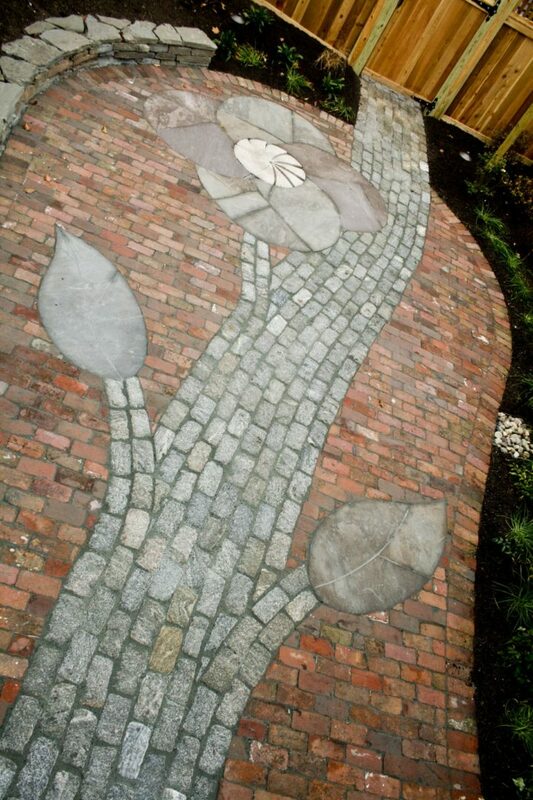 Selling Value: What other home on the block has a gorgeous custom hardscaping feature like yours? 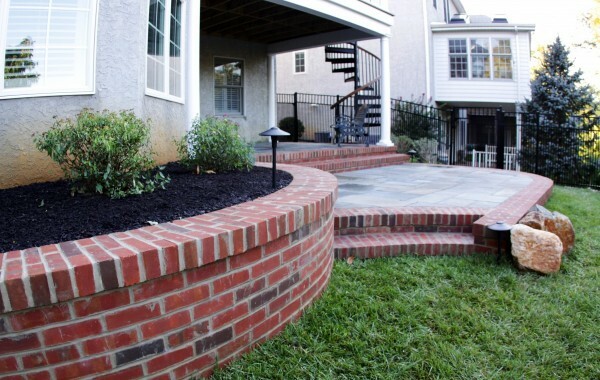 When you want to sell your home, buyers will be incredibly impressed with your custom hardscaping features and will be willing to pay top dollar for them. 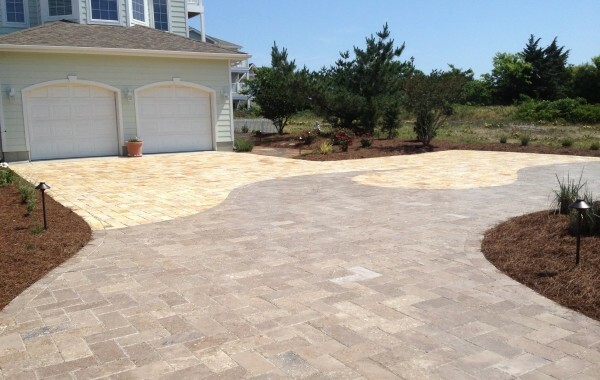 Whether you want to build a series of outdoor walkways in your front yard or have skilled carpenters build a gazebo out back, our custom hardscaping services are there to help. Americans have always loved to take care of their lawns. "Keeping up with the Joneses" is more than just a saying -- it's a fact. Your property says a lot about you, especially when you decided to take care (or not take care) of it. 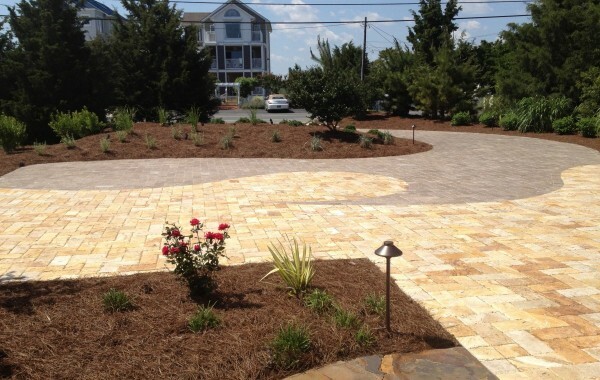 What are some of the benefits of hardscaping services? 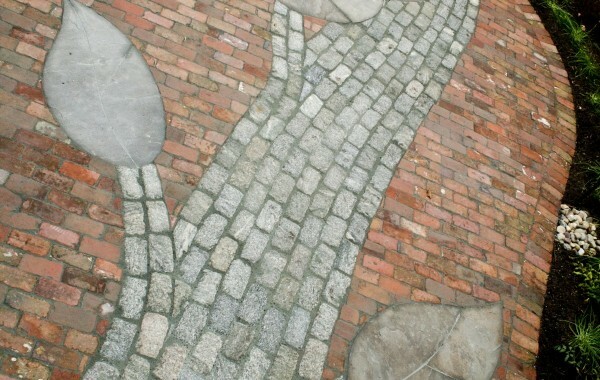 Landscaping/hardscaping can increase the value of your property come selling time. 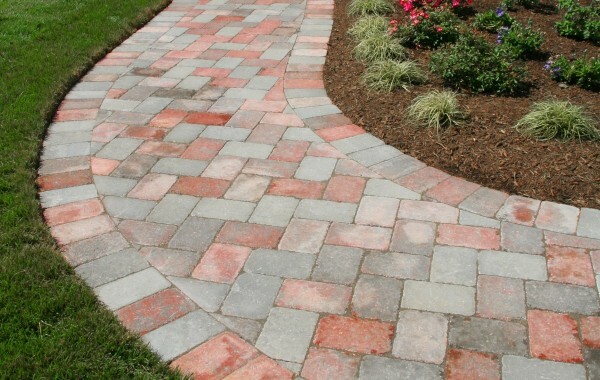 Money Magazine recently found that good landscaping services can increase a house's recovery value by as much as 200%. 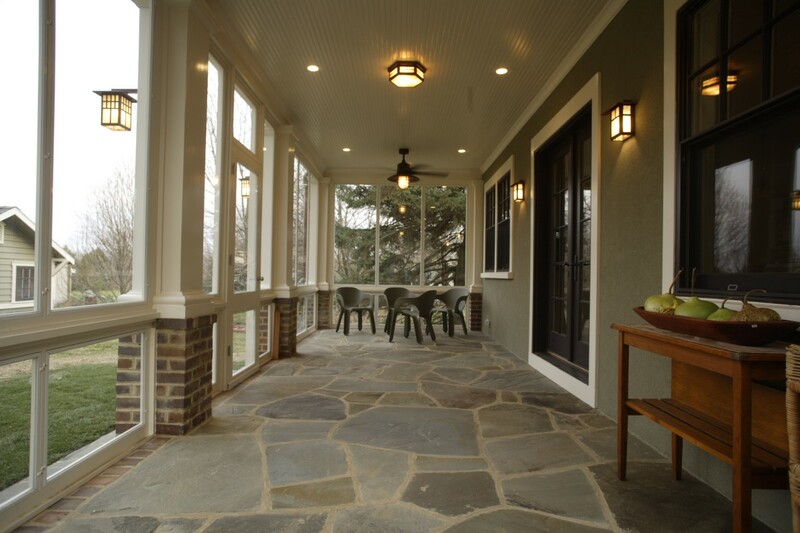 Furthermore, a good 60% of people who are looking for a home claim that the home's landscaping and hardscaping features is very important in their decision. 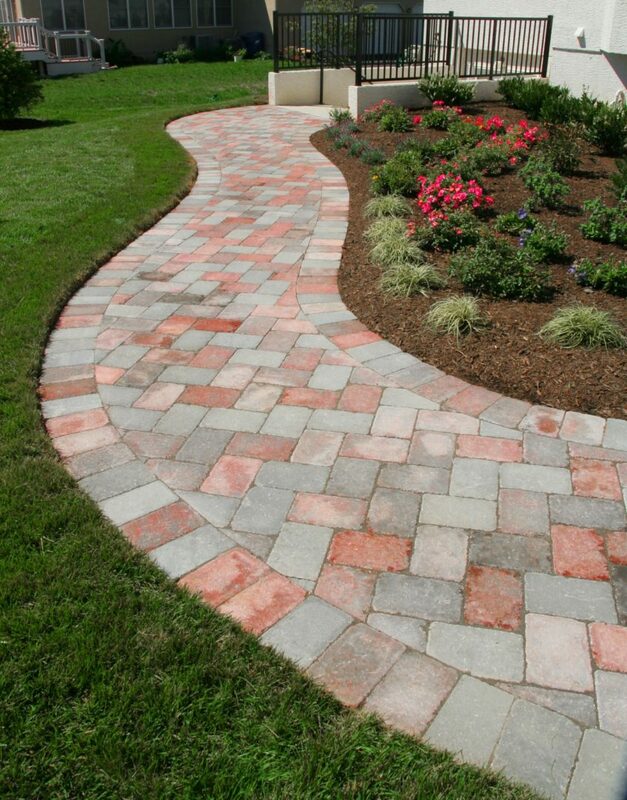 Landscaping and hardscaping services are very popular with residential homeowners. Nearly two-thirds of all landscaping projects, for example, are for single-family residential houses, whereas a quarter of such projects are done for commercial property. What does this indicate? 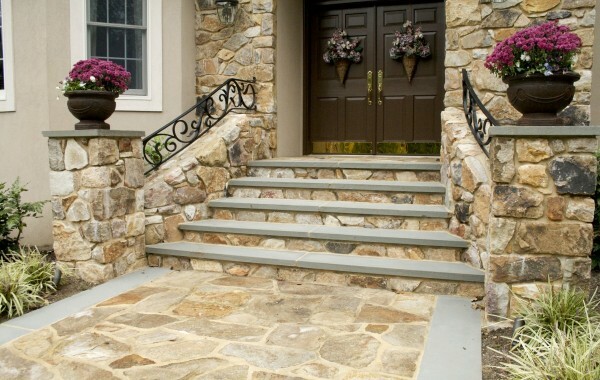 It means that landscaping and hardscaping has come to be somewhat expected for residential homes nowadays. If anything, these services are boosting the American economy, especially during hard financial times. 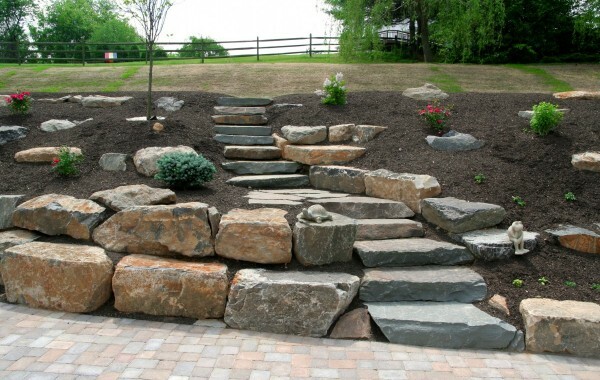 By the end of this year, landscaping and hardscaping services are expected to earn more than $80 billion. There are a little shy of 400,000 landscaping businesses in the United States that employ about 900,000 people. They put people hard to work at a time when jobs are hard to come by. 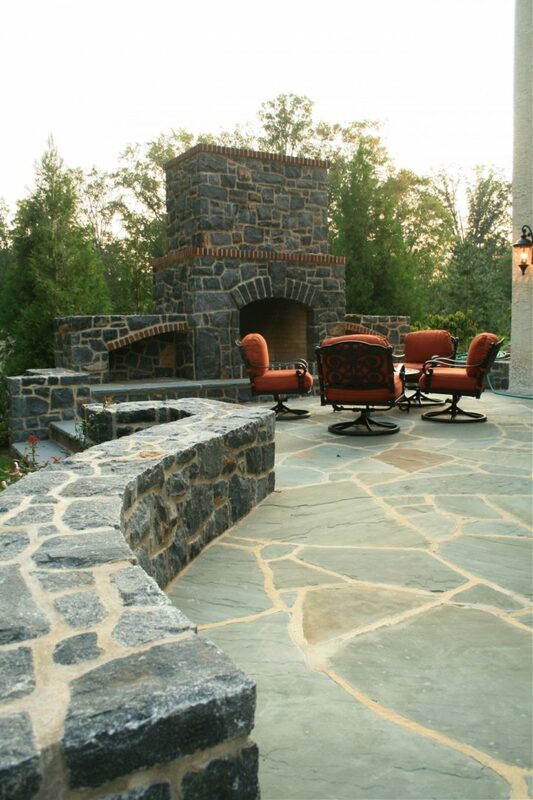 Custom hardscaping features make your home incredibly equipped for entertaining. Hardscaping brings your indoor living space to your yard, making is perfect for parties. You can create pathways, fire pits, outdoor kitchen areas, and even an outdoor dance floor for all the summer get togethers you want to have at your home. You can add dimension and separate your backyard into different entertaining spaces so it doesn’t feel like you’re getting lost in the open grass. 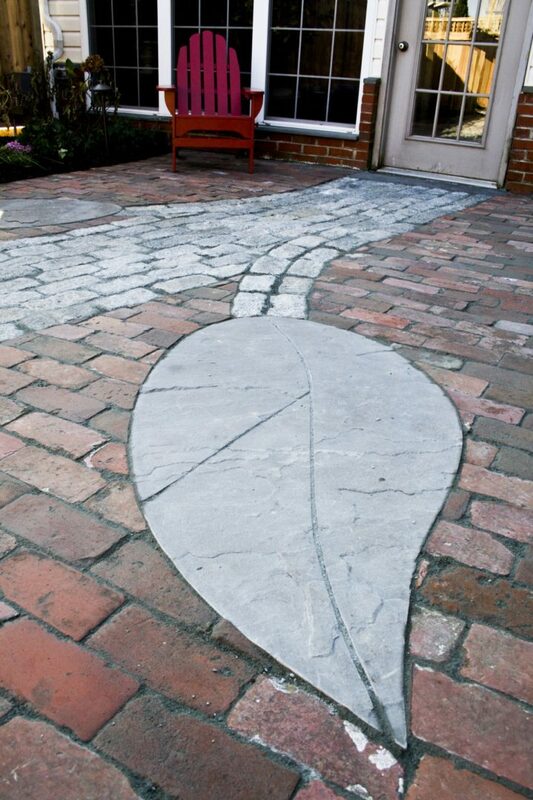 Your outdoor space will be much easier to take care of with custom hardscaping. No longer do you have to mow, wedding, or water your lawn. It also reduces the amount of erosion you might experience in your yard by placing barriers in the areas where erosion is most likely. Do you offer warranties? Yes. 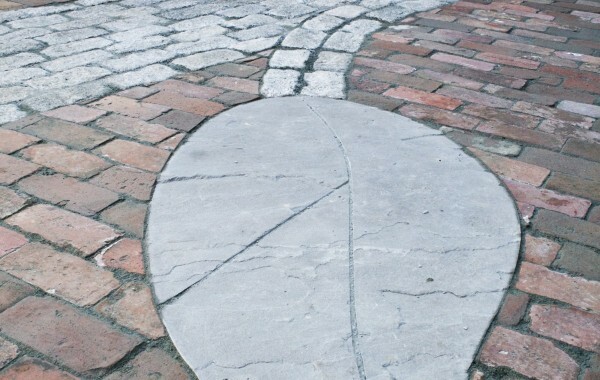 We have a warranty for all hardscaping work. 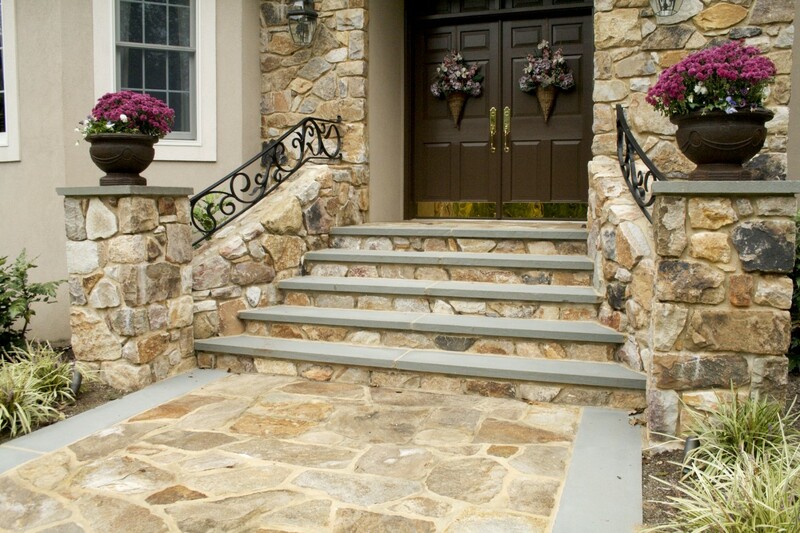 Your Borsello Landscaping Sales Representative will cover these in greater detail as they pertain to your specific project. Learn more today! 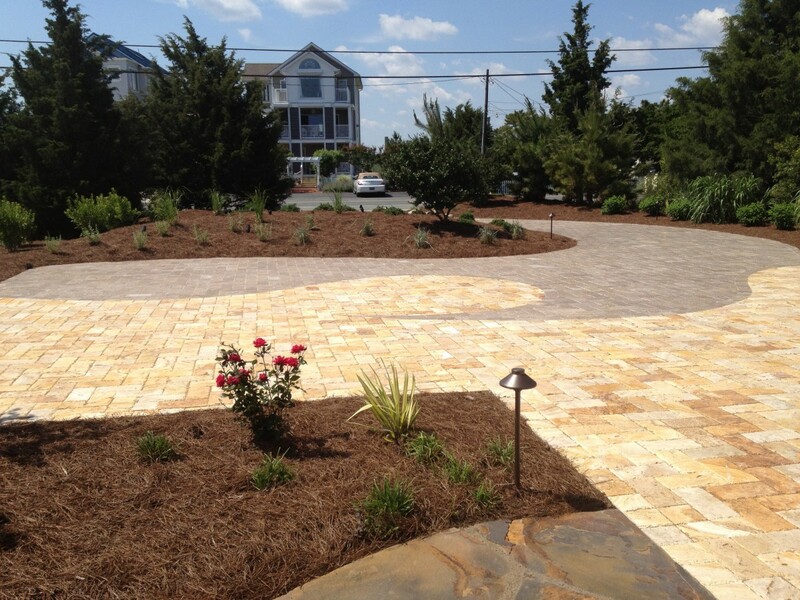 No matter how big or small your house is, landscaping services are right for everyone. There's no such thing as "too small" of a project but there is a thing as no project at all. 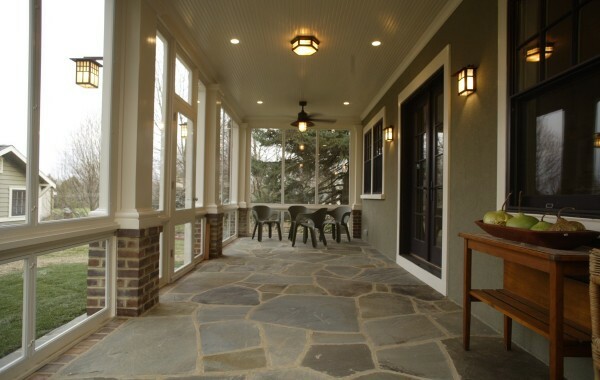 Borsello Landscaping is a full service lawn and landscaping company that has served the Delaware and Pennsylvania area for more than a decade. 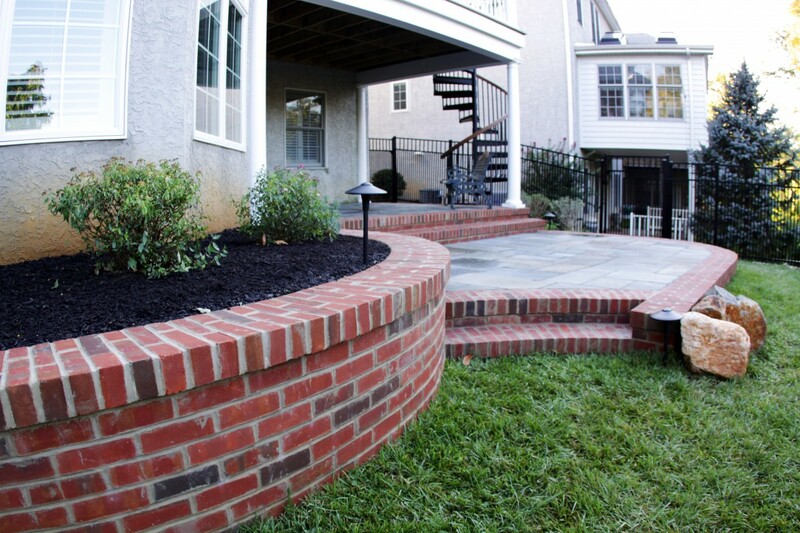 We provide high quality design and installation of a full range of landscaping, custom hardscaping, and other exterior living services. 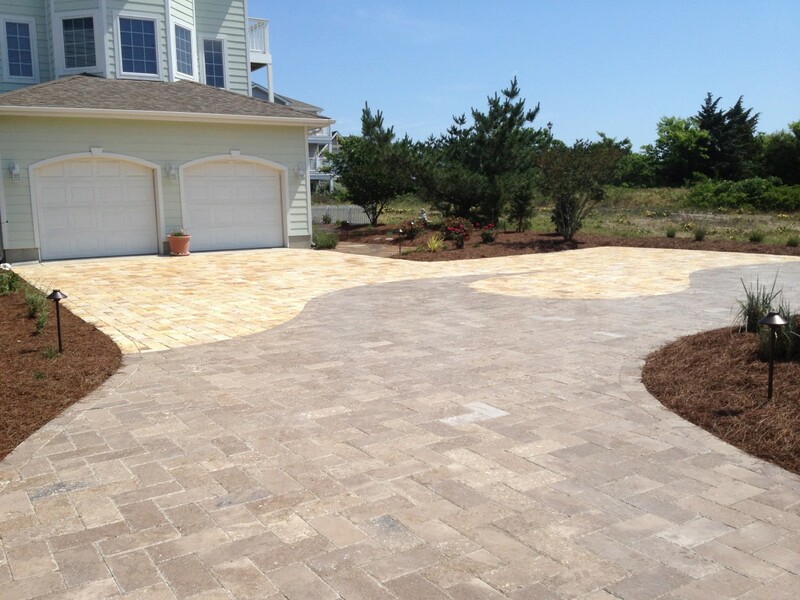 Let the extraordinary team at Borsello Landscaping transform your home exterior into a work of art. Call today and make an appointment!